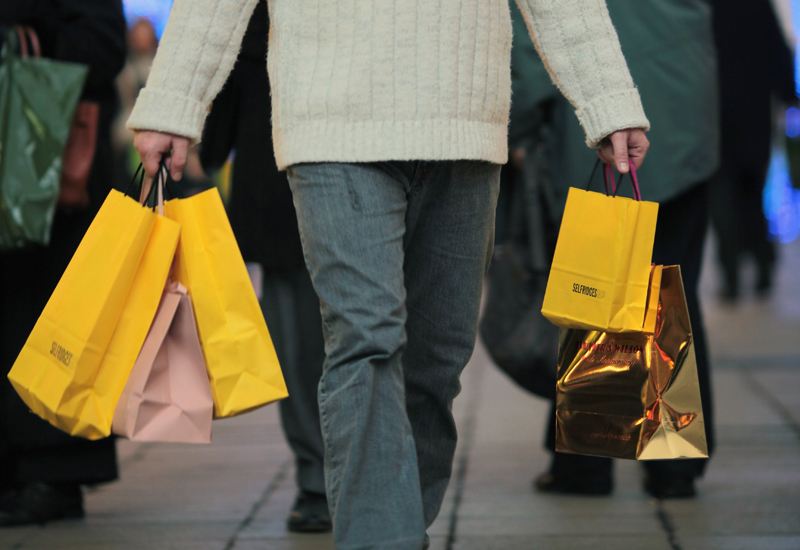 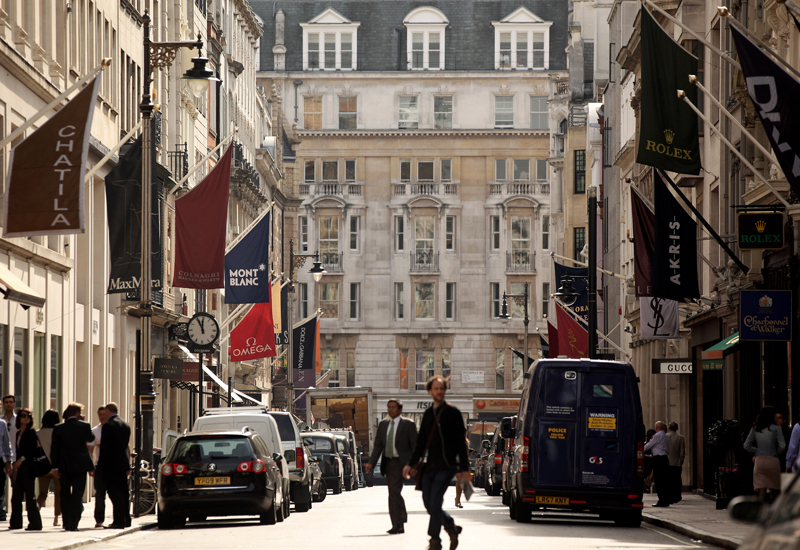 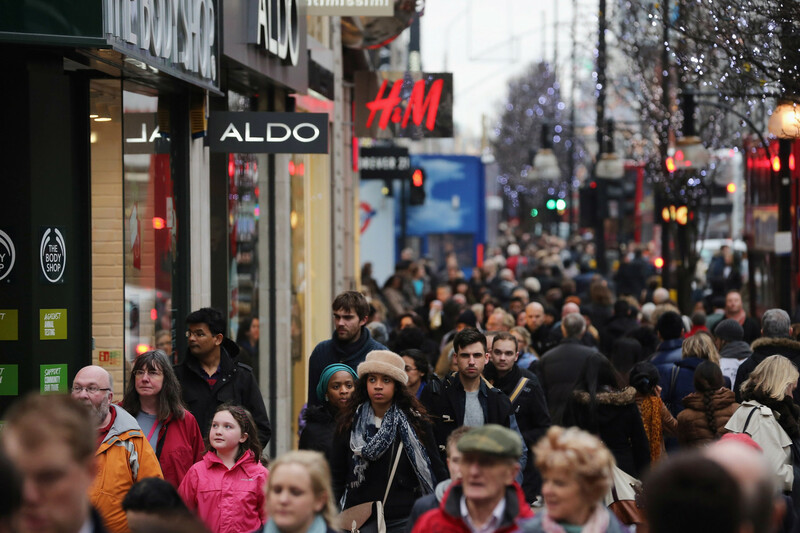 Footfall fell year-on-year by 3.5% in December according to figures from the British Retail Consortium (BRC). 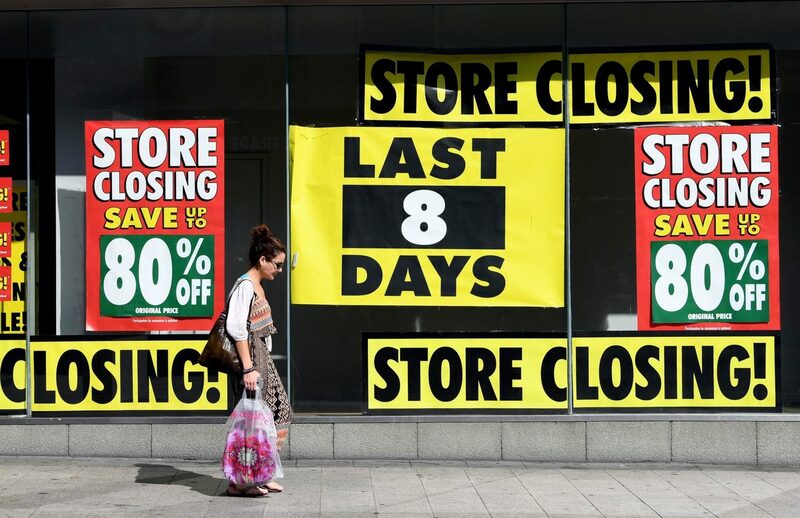 BRC chief executive Helen Dickinson said said: “Households had to use their money more carefully, researching products online, rather than heading out to stores to browse. 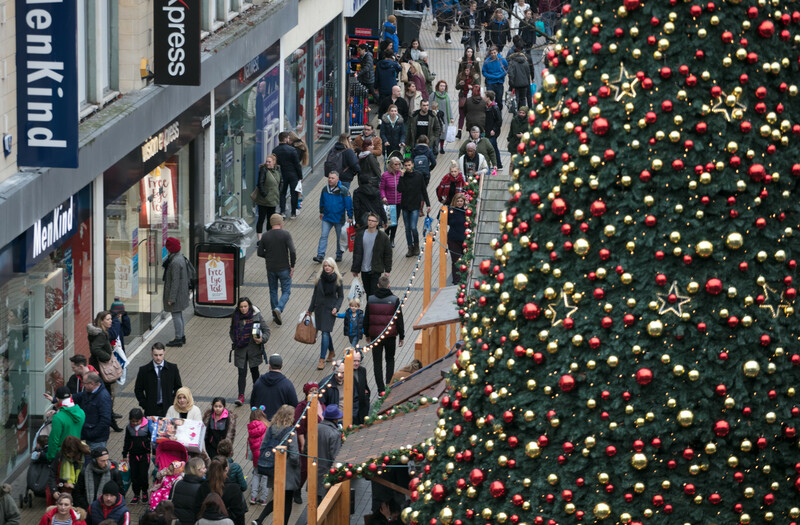 How this decrease in footfall affected watch retailers specifically is less clear, with the latest indications from GfK data suggesting that sales value was up year-on-year in December, despite significantly fewer watches being sold.